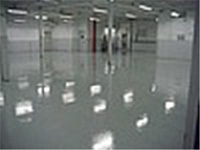 Applied correctly, special coatings offer excellent finish and gloss to the surface it was applied to. Let Stathakis advise you on the right coating for your project. Epoxy Coating. 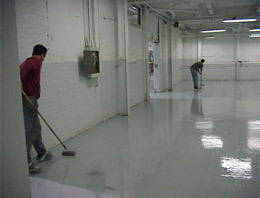 Stathakis is skilled in applying special coatings, including epoxy, to a variety of surfaces.